Have you got cupboards full of T-shirts? P81 don’t just supply your goods but like to work in partnership with their clients by offering any multisite organisation a service second to none to maximise the efficiency and profitably of your business. P81 can hold, manage and distribute stock direct to sites as and when required. 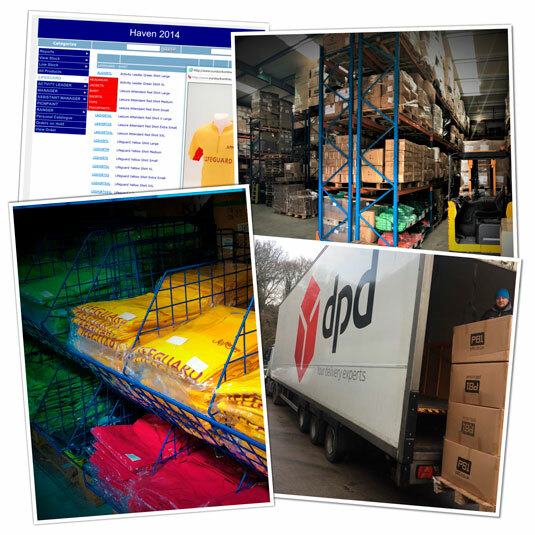 This can be achieved from our large warehouse by putting in place an online ordering system which enable sites to order and manage their stock. The online system will show all products available with prices, pictures of which clients parameters can be set in line with your procedure. Head office will have access to view all usage levels by site, product and spend e.t.c. Call us to discuss how we may help you further.